Get free quotes for a second charge mortgage on your residential or commercial property. Secured loans and second mortgages for borrowers across the UK. Regardless of your earning potential and financial discipline, you can still find yourself running low on readily available finances. As is the wont of financial crises, they present themselves at the most inopportune times, making matters worse. Most people and businesses, when faced with such money problems, look to get external funding, typically in the form of personal loans. Personal loans, as convenient as they may be, aren’t always the best way out of such situations. For starters, personal loans can only provide a small, temporary support, that, as you may well know, is often very expensive. Moreover, your credit score will always dictate if you can get a personal loan, and how big it will be. Second charge mortgages offer a better, more reasonable and certainly more affordable alternative to such loans. A second charge mortgage, also referred to by many as a second mortgage, a homeowner mortgage or simply, a secured loan, is essentially a loan taken against a property you own. Commercial Finance Network helps you find customised, affordable and unprecedentedly flexible second mortgage quotes from responsible lenders across the UK. A second charge mortgage is a second mortgage on the property you already own. It is a convenient, easy and fast way of raising funds when you need them the most. Thousands of homeowners and businesses across the UK use second mortgages to address emergency cash requirements. As the name suggests, a second charge mortgage can claim the second charge on the property, while the original mortgage claims the first charge. It’s important to know and understand that second charge mortgages, just like all other property mortgages, are secured against the property. Hence, if you are taking a second mortgage on your home, the lender can repossess your home if you fail to repay the mortgage on time. Why Do People Need A Second Charge Mortgage? Emergency personal or family requirements like home improvements, weddings, education, healthcare, buying a new car etc. Many homeowners assume that taking a second charge mortgage is just the same as remortgaging a property. The reality, however, couldn’t be more different. Taking a second mortgage is inherently different in purpose, scope and structure from remortgaging a property. When you take a second mortgage on your home or any other property you own, you essentially take a loan for which the property acts as a security. On the other hand, when you remortgage a property, you establish a new mortgage altogether to replace the original mortgage. Let’s consider an example to understand how taking a second charge mortgage differs from remortgaging. A homeowner wants to raise £35,000 to fund an extension, for which the planning permission has already been obtained. The property in question is already mortgaged for £250,000, with repayments scheduled for 10 more years. Having exhausted other credit options, the homeowner cannot access an affordable personal loan. So, he goes on to take a second charge mortgage on the property at a suitable interest rate. The repayments for this secured loan will be in tandem with the repayments for the interest-only original mortgage. If, on the other hand, the homeowner had decided to remortgage the property for, let’s say, £300,000, he would have gained access to an additional capital of £15,000. However, the early redemption penalty (typically 2-5%) for the original mortgage would have nullified this extra capital. So, remortgaging would, in effect, have been a significantly more expensive and unreasonable deal than the second mortgage. You Can Get a Second Charge Mortgage Despite Bad Credit! Bad credit is one of the most common reasons that compel individuals and businesses to go for secured loans. Having a bad credit score against your name not only affects your potential to get a loan, it also acts as a bottleneck for you to improve your creditworthiness. Secured loans like second mortgages are the best course of action to take in such situations. Since second charge mortgages are inherently tied to the market value of the property, lenders see them as reasonably free of risks. Therefore, it’s often possible to get a second charge mortgage in spite of a less-than-favourable credit score. When you are applying for a second charge loan, it’s important to understand the exact deal you are getting. Many property owners find themselves dealing with unreasonable interest rates for long periods of time, simply because they picked a wrong deal. With Commercial Finance Network, you take guesswork out of the equation. Instead of accepting the first loan offer that comes your way from the local high street lender, you can now choose from dozens of competing, fair and affordable second charge mortgage offers from responsible lenders across the UK. 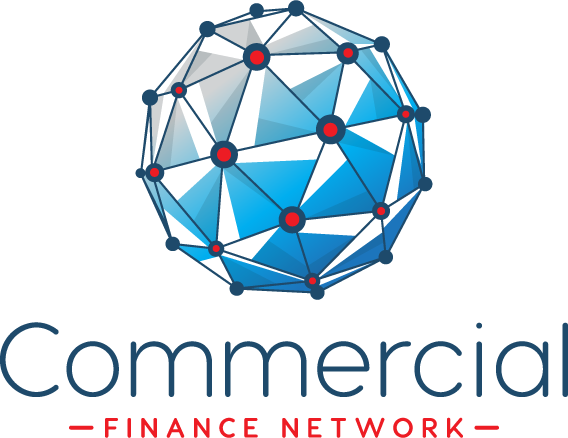 Along with this luxury of choice, Commercial Finance Network brings to the mix vast experience in the UK financing industry. With us at the helm, you can stay assured that your interests will always be safeguarded, preserved and cared for. Each second charge mortgage we broker is customised to suit the borrower’s exact requirements. Our panel of lenders consists of specialist and responsible lenders across the UK. This allows us to find for you the most affordable second charge mortgage offer. Second charge mortgage quotes you’ll receive from us will be based exclusively on a fair and reasonable valuation of your property. We provide thorough, end-to-end support for every second mortgage application. Our customer service team is available to address any issues you may have along the way. All loan decisions are conveyed within 24 hours. 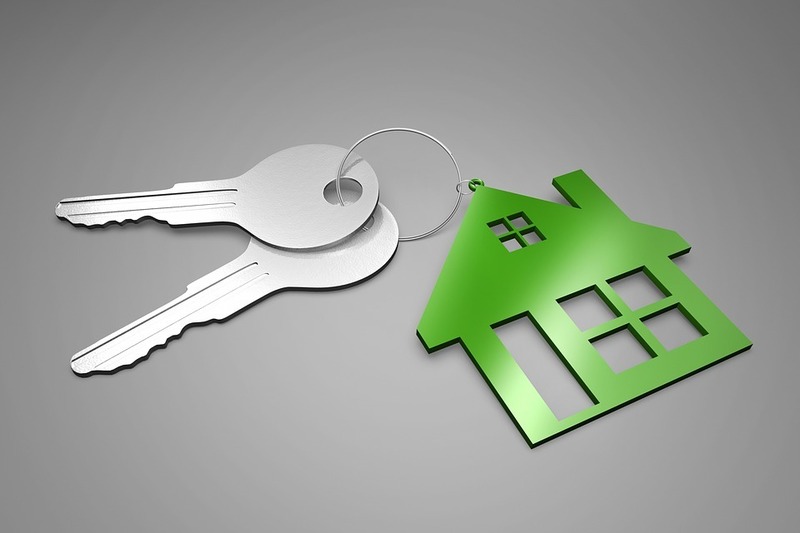 Find the Best Second Charge Mortgage Quotes – Right Here, Right Now! When it comes to niche finance products like second charge mortgages, high street lenders and banks have little new to offer. The same old off-the-shelf loan quotes based on exceedingly lower valuation of your property usually leave you with smaller loan sizes and higher interest rates. In many cases, the perks of taking a second mortgage are all but lost in the maze of lopsided loan structures. But that doesn’t have to be the fate of your second charge mortgage. When you are attaching a valuable security to the loan, you should never have to settle for anything that doesn’t fit your requirements. This is where having a vastly experienced whole of market broker like Commercial Finance Network on your team makes all the difference. Settle for nothing but the best – Contact us today to request a free second charge mortgage quote!